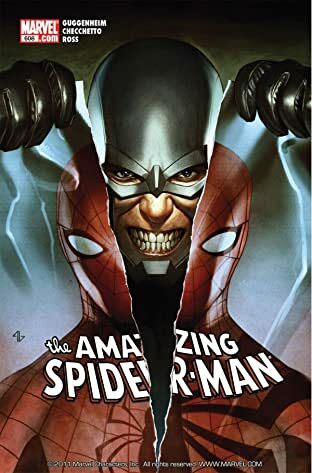 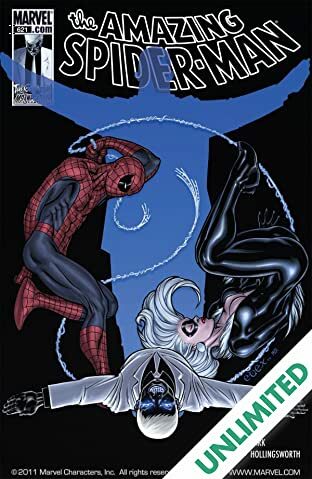 Spider-Man's Brand New Day continues in this final of two amazing bundles! 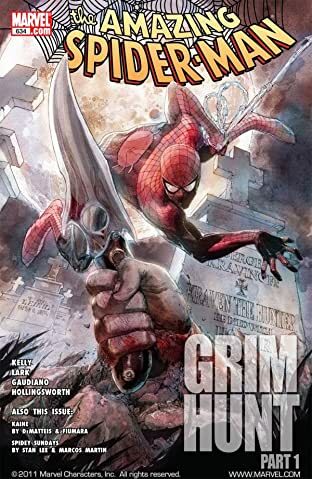 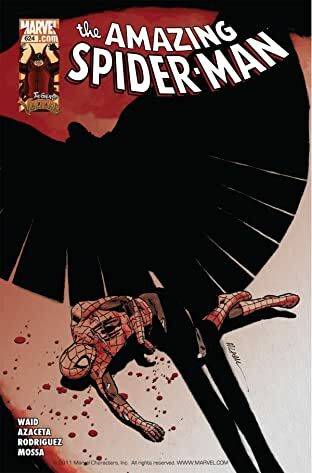 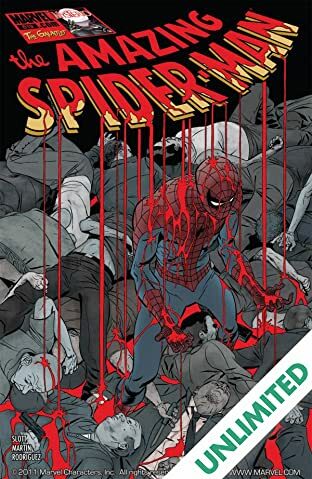 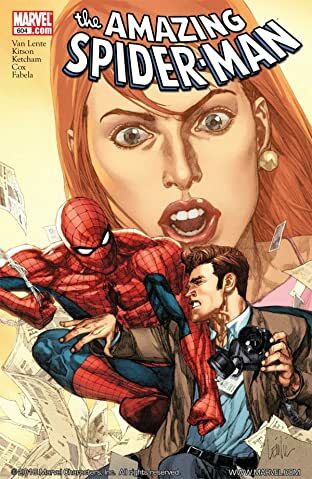 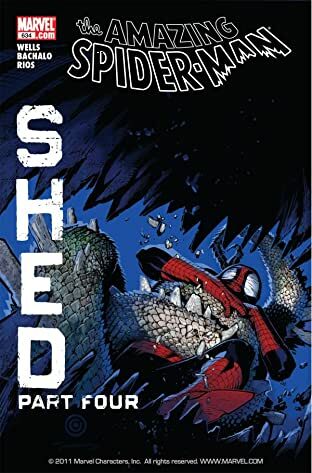 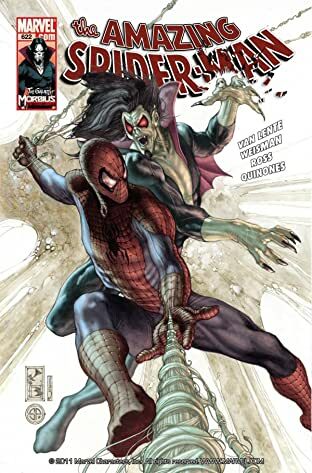 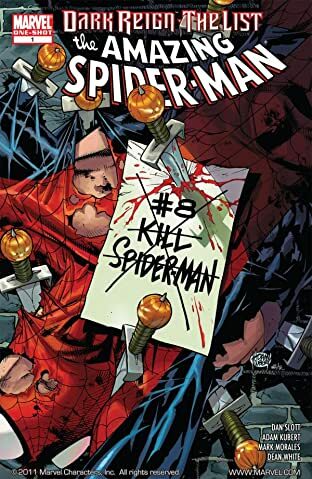 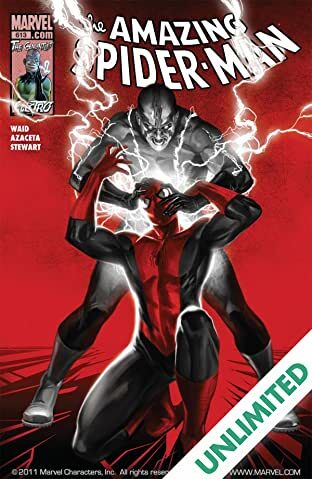 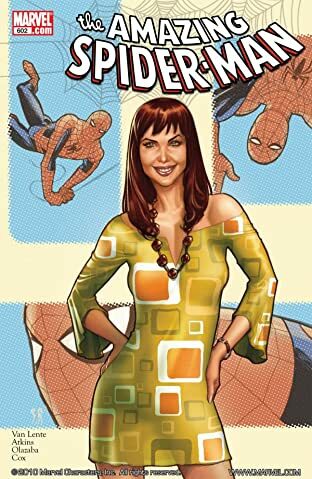 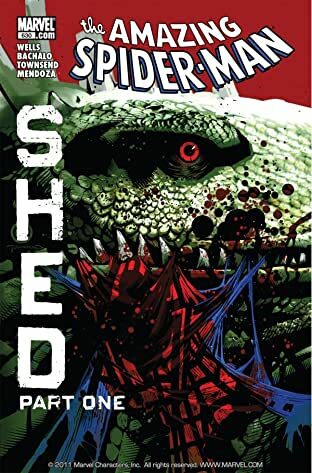 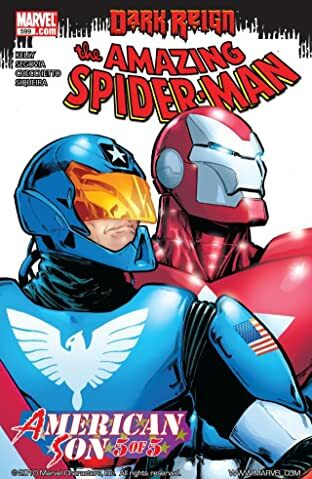 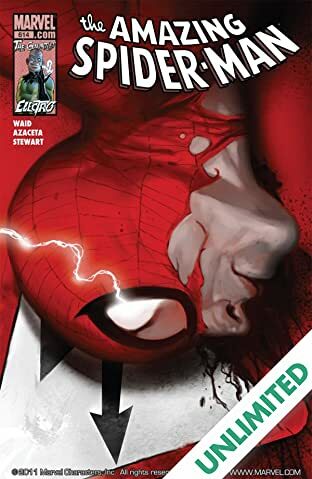 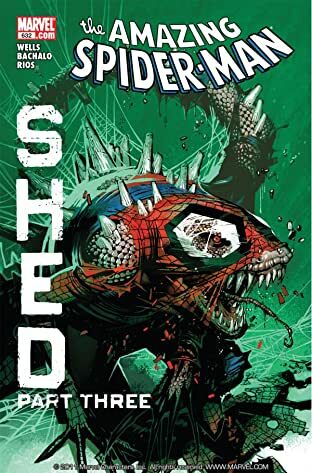 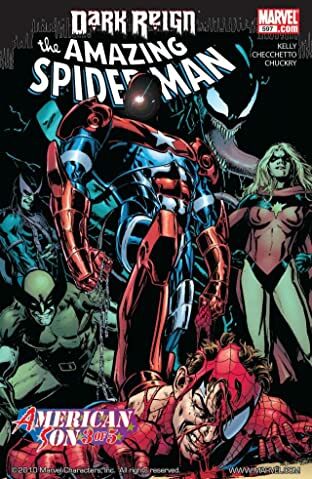 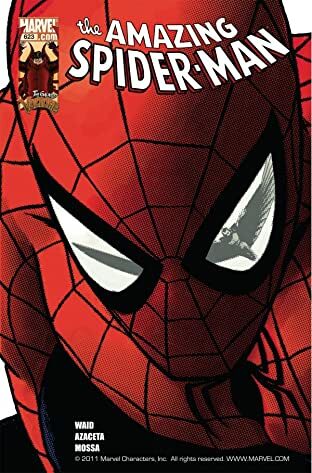 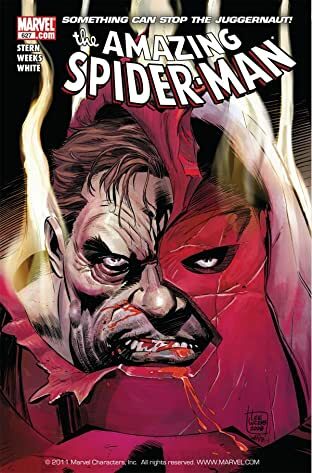 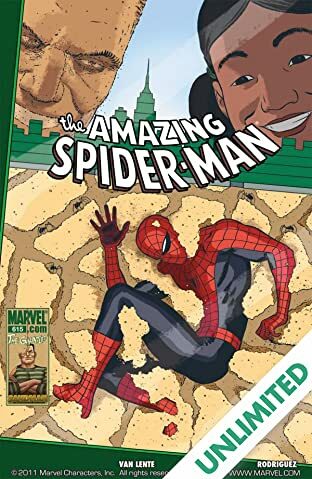 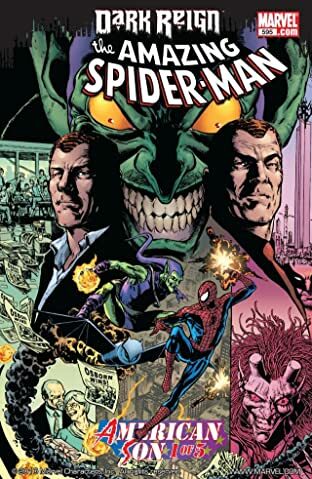 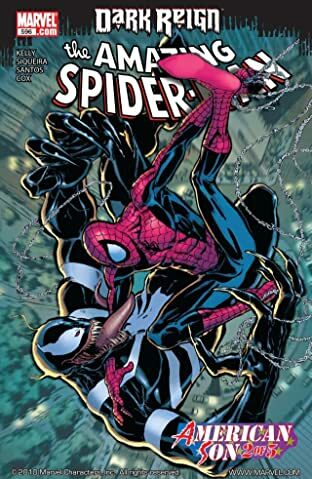 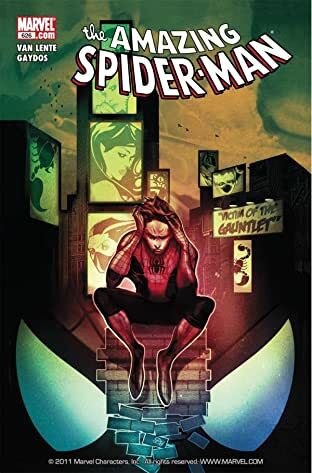 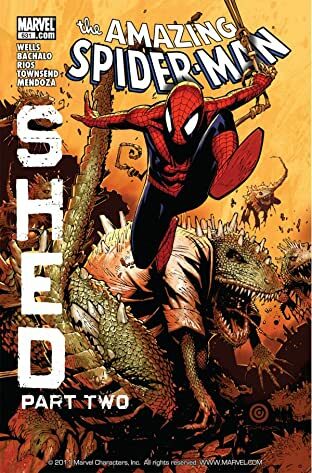 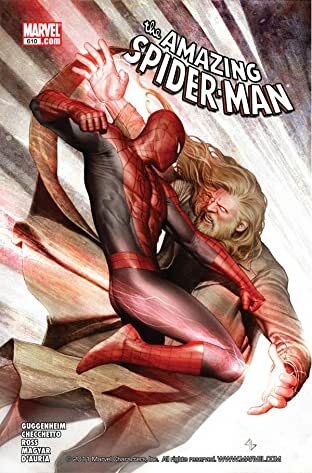 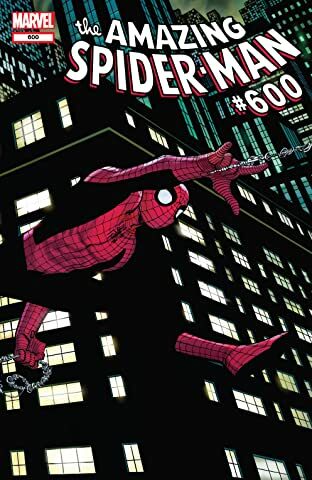 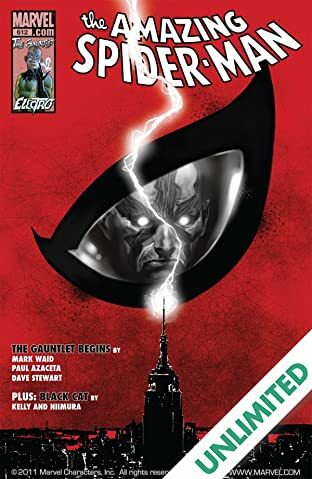 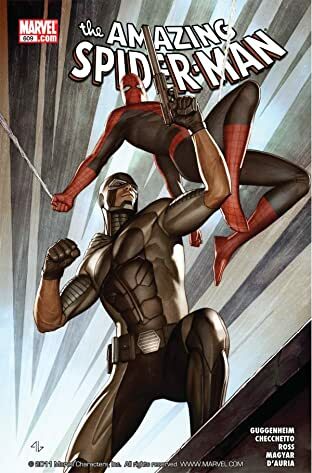 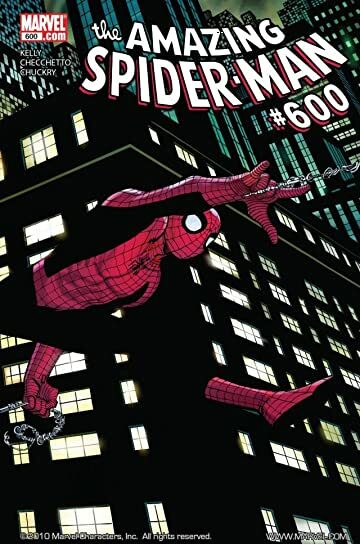 A Dark Reign has descended on the Marvel Universe and Spider-Man's greatest villain Norman Osborn is control of it all. 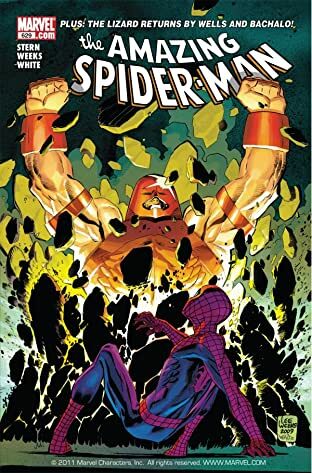 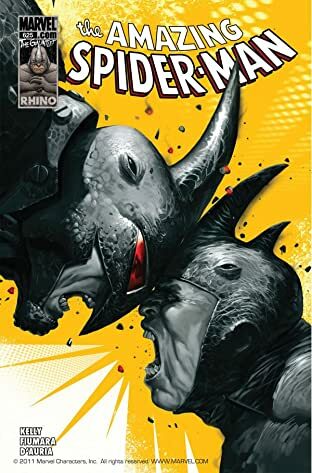 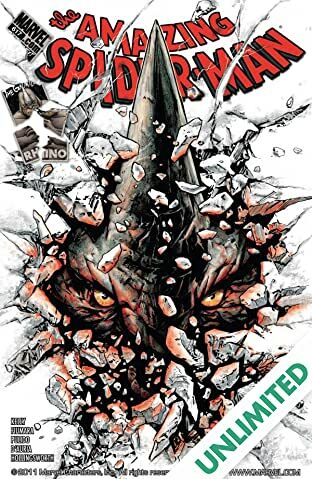 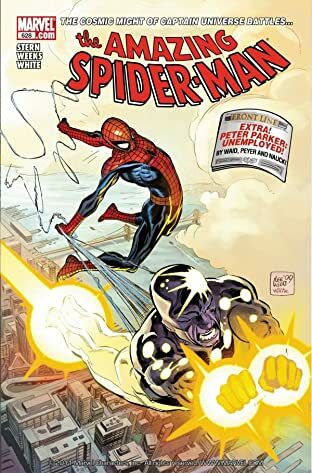 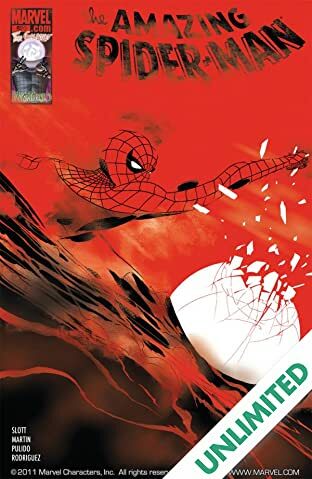 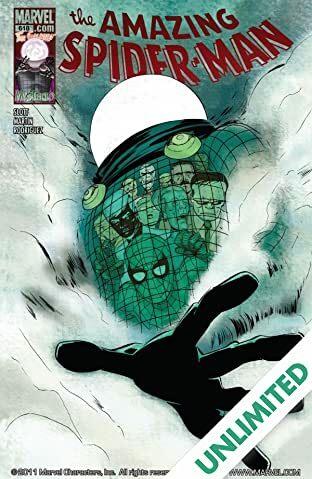 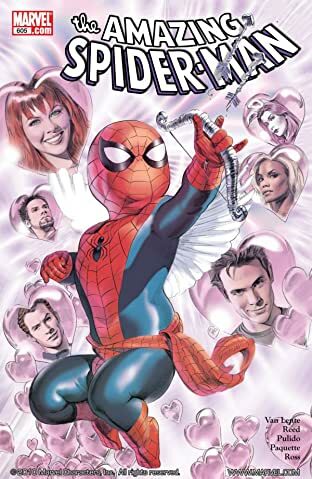 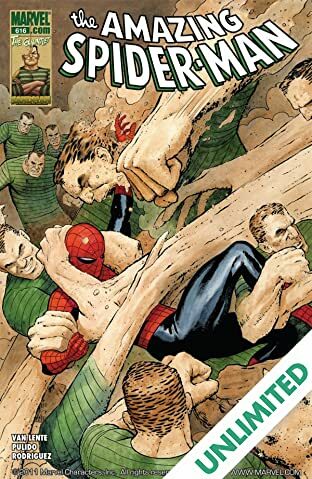 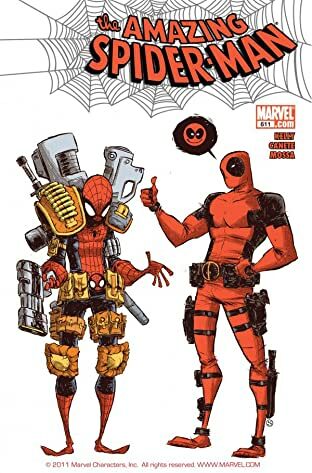 And if that wasn't enough, Spider-Man has to run The Gauntlet of his oldest villains that are deadlier than ever - Vulture, Electro, Rhino, Mysterio, Sandman and more! 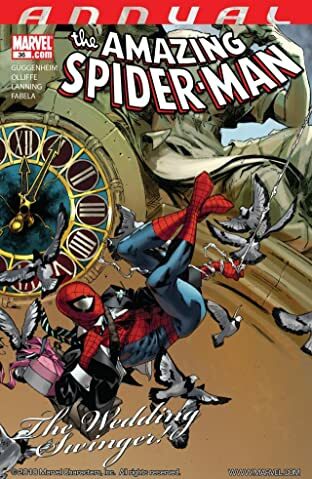 And it all ends with One Moment in Time where all the questions of One More Day are answered at last!